Peak Training Facility provides supportive training and assessments for students. Please contact us with any personal needs with your course lecture. Please note: You must be a registered Gym Instructor in order to attain Fitness Australia CECs. I (and/or the parent/guardian who has signed this form) agree to all terms and conditions outlined in the Peak Training Facility payment agreement, Student Handbook and Enrolment form. I agree that I have 3 months from date of course commencement to complete Boxing and Kickboxing for Fitness, thereafter I will need to re-enrol. I agree to pay Peak Training Facility the relevant fees associated with undertaking this course, as outlined in the Course Information Sheets and all relevant documentation that have been provided to me. What will you learn from our Boxing for Fitness CEC course? How to teach boxing for PT sessions & in group classes. How to correctly hold focus pads & teach focus pad holding safely to your class participants. How to que & correct technique quickly so clients remain safe throughout the workout without having to stop all the time! How to use other boxing equipment such as boxing bags for effective & fun workouts! Drills specific to Boxing for Fitness workouts making classes motivating & effective. Real Boxing combinations for effective use in a fitness setting! 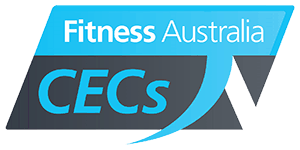 This Fitness Australia Accredited CEC course will give Fitness Professionals 5 CEC's. You will learn REAL BOXING TECHNIQUES from REAL FIGHTERS to be able to integrate into a fitness session. You will be able to start teaching your clients straight away how to become as FIT AS A FIGHTER! 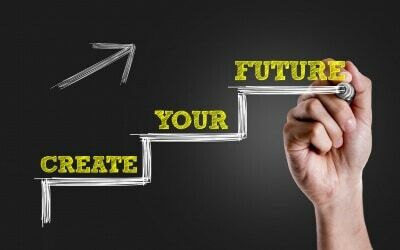 It is a 1 day course (8 hours) with practical and theory exams throughout the day. Whether you are a Fitness Professional or a fitness enthusiast, everyone needs to learn how to move correctly while throwing all the punches and know how to hold the focus pads properly! It keeps you and the other participants safe while getting a great workout. To attain Fitness Australia CEC’s you must be a Registered Gym Instructor as a minimum requirement.